Mohan is a migrant laborer who works in Mumbai. His family resides in UP (Uttar Pradesh). Mohan’s family members have to walk several kilometers, to pay utility bills. For those who don’t know, utility bills mean water bills, electricity bills and so on. Mohan feels very bad for his family. He wants to do something for them, to help them out of this problem. What can he do? Mohan’s problem can be solved with the Bharat Bill Payment System (BBPS). All Mohan has to do is walk to a kirana store, a bank branch or even a unit of a mobile wallet Company. He then pays the utility bills for his family, who reside in UP. Mohan works in Mumbai….He can still pay his family utility bills, even though they stay in UP. Mohan is a poor migrant laborer. Unlike you…he does not know much about internet banking. For a poor laborer like Mohan, Bharat Bill Payment System, is the way out. What is the Bharat Bill Payment System? This is just a centralized, bill payment system. Under Bharat Bill Payment System, details of all bills issued by utility services such as electricity, water, gas, telephone, DTH and insurers are collected, at one place. Now you can easily pay bills, using the Bharat Bill Payment System. A bank or a payment company, can easily plug into the Bharat Bill Payment System. 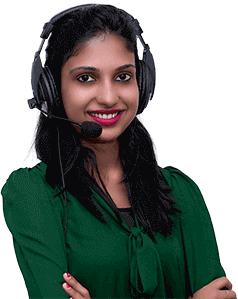 This system has two entities, Bharat Bill Payment Central Unit and the Bharat Bill Payment Operating Unit. Now you and other customers, can easily view utility bills such as your electricity bill and pay them. This platform is operated by National Payments Corporation of India, (NPCI), as well as Bharat Bill Payment Operating Units. Bharat Bill Payment Operating Units, comprises of banks and mobile wallets. How do you pay the bills? Simply register online or through a bank or a mobile wallet. You get a customer ID. You can now view and access your utility bills. Then, simply make payments either through net banking, credit and debit cards, or mobile wallets and get instant confirmation, that your bill has been paid. How can Bharat Bill Payment System change the face of the country? Service centers such as banks and mobile wallets, will get thousands of collection centers. This will happen on Day 1, of the launch itself. Utilities such as electricity and water boards and even insurers will be mega beneficiaries. Bharat Bill Payment System, will not stop just at the doors of utilities and insurers. They can be used to facilitate (help in), payments for educational institutes as well. Companies will not need many collection centres. They can free up a large number of collection centers. 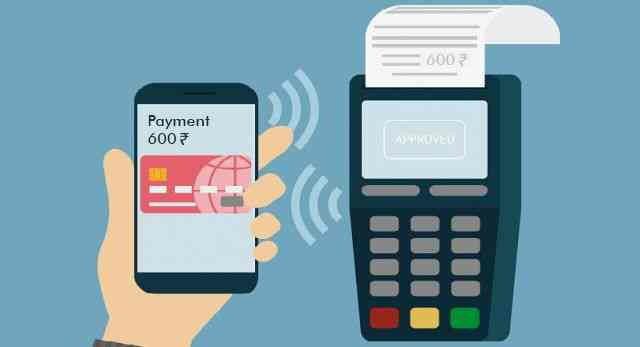 RBI has allowed only banks, to become payment service providers of the UPI (unified payments interface), service. No mobile wallets can offer this service. This has put mobile wallets on the back foot. Bharat Bill Payment System, offers a level playing field to both banks and mobile wallets. You can either choose a bank or a mobile wallet, to pay bills under the Bharat Bill Payment System. Their reach is same under the Bharat Bill Payment System. What should you do? Simply choose the player which offers the best value (deals and discounts)…Make sure you’re the boss.